Passport is super important for you when you travel abroad. If you lost your passport in China, no worries, follow the 4 Steps below. 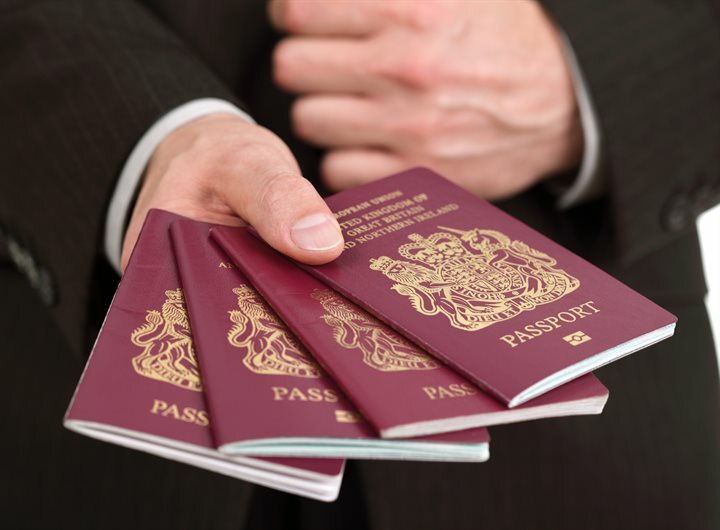 The loss of a foreign passport must first be reported to the Police Station closest to where the loss occurred. A receipt will be issued by the Police Station. Step 2: Obtain a “Confirmation of Reporting the Loss of Passport” from the Exit and Entry Administration Department of Public Security Bureau. your contact person in Guangzhou. 7. Other documents considered as necessary by the public security authority. 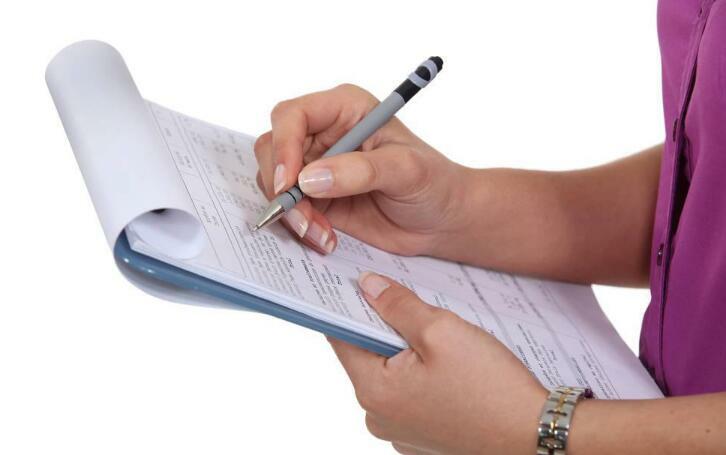 It will normally take two working days for processing upon receipt of all the required documents. Expedited service can be provided only for a true emergency. The validity of a “Confirmation of Reporting the Loss of Passport” is 30 days. 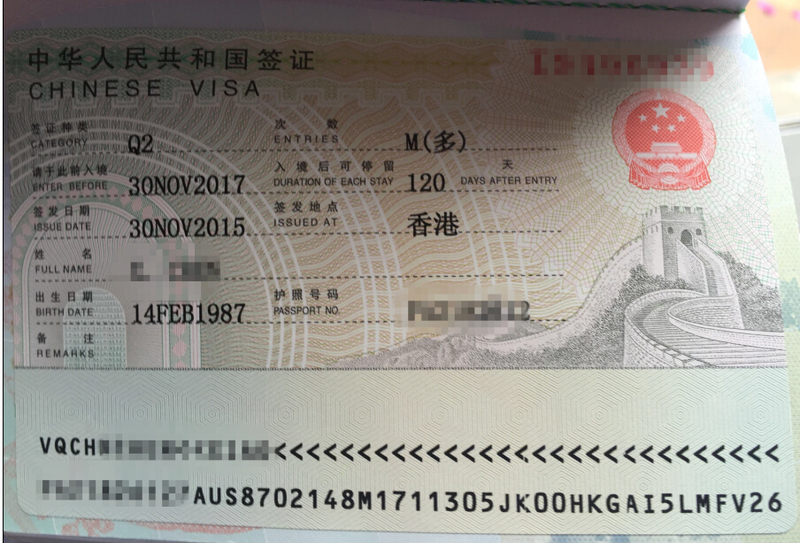 Within 30 days, you must apply for a new passport or replacing certificate at your embassy or consulate in China and apply for a visa or residence permit to the Exit and Entry Administration Division of the Public Security Bureau with this “Confirmation of Reporting the Loss of Passport”. 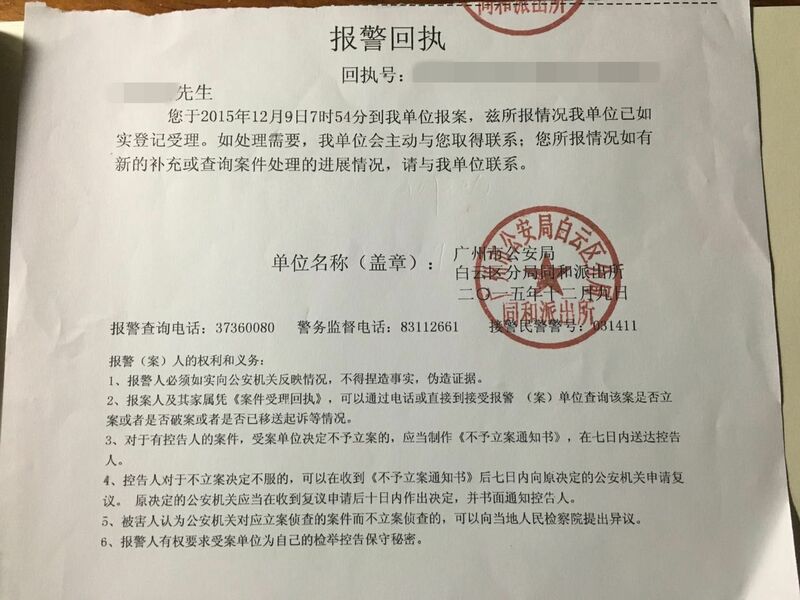 Those who failed to finish such proceedings within 30 days will constitute illegal stay in China and will be punished according to the law. To make sure you can continue your stay in China or exit China, you must apply for a new Chinese visa or Residence Permit to the Exit and Entry Administration Division of the Public Security Bureau immediately after you get a new passport or replacing certificates. 1) Scan your passport, keep one in your computer and bring one with you. 2) Fill in the emergency contact on the last page of your passport, in case someone who picks it know who to contact with.